Unexpectedly quickly. In just 9 days reached in Romania. 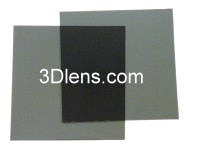 Top quality polarizers. Thank you very much.